I went to Burning Man this year for the first time, and it was everything and nothing of what I expected! Now, you may ask, what is Burning Man? And to that I simply cannot give you a straight answer…but what it is for sure is an experience like nothing else. Basically, Burning Man is a week-long event held in the middle of the Nevada dessert in the US, which will be your home for an entire week. You’ll have to bring everything you need to survive—food, drinks, shelter, etc, because there is absolutely nothing to buy there. The currency of money does not exist! Everything is driven by a gift economy where people gift each other things without expecting to get anything in return. This could be anything from food to a necklace to a hug. The point is to make people happy, spread good vibes, and to make the people around you feel loved and connected. This year I was a rookie; a first time burner who really didn’t know what he was getting himself in to. However, what I do know is that this will DEFINITELY not be my last. 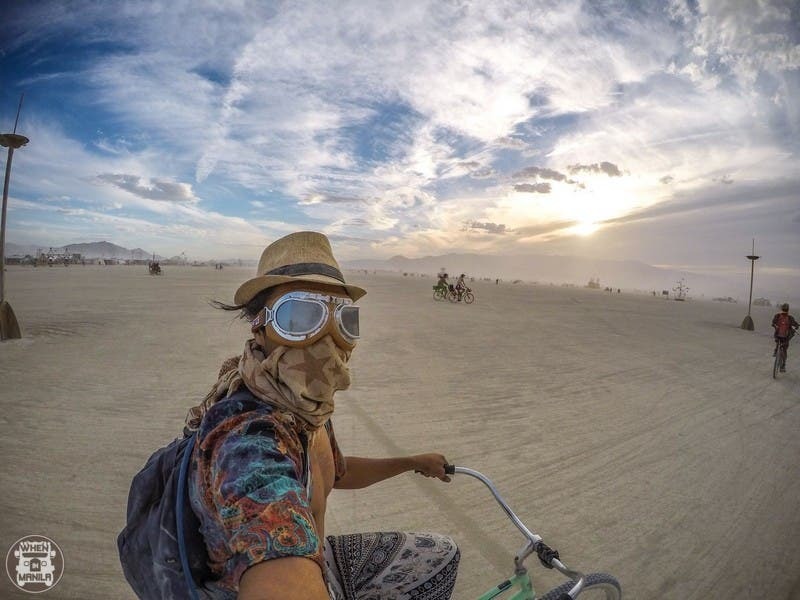 I’m willing to ditch any other festival during the year in able to make it back to Burning Man! 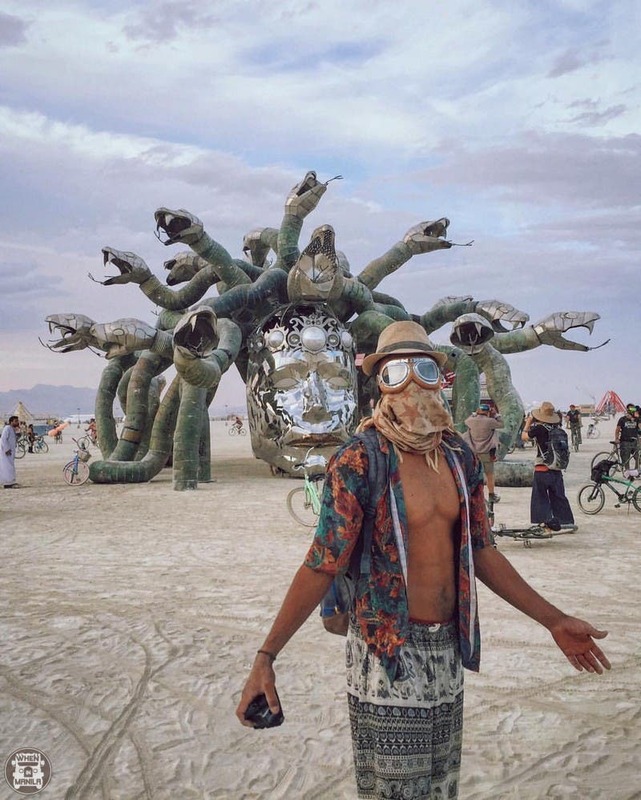 So what makes Burning Man different than any other festival? This is what makes Burning Man so much different than any music festival as well, where the obvious answer of what to do is to bounce around from one stage to another, listen to artists, get drunk and maybe find someone to hook up with if you’re single. Burning Man has all of these things plus, plus, plus, but also more choices because a music festival is yet another closed system where the organizers have determined what’s supposed to be meaningful for you to do and what is not. 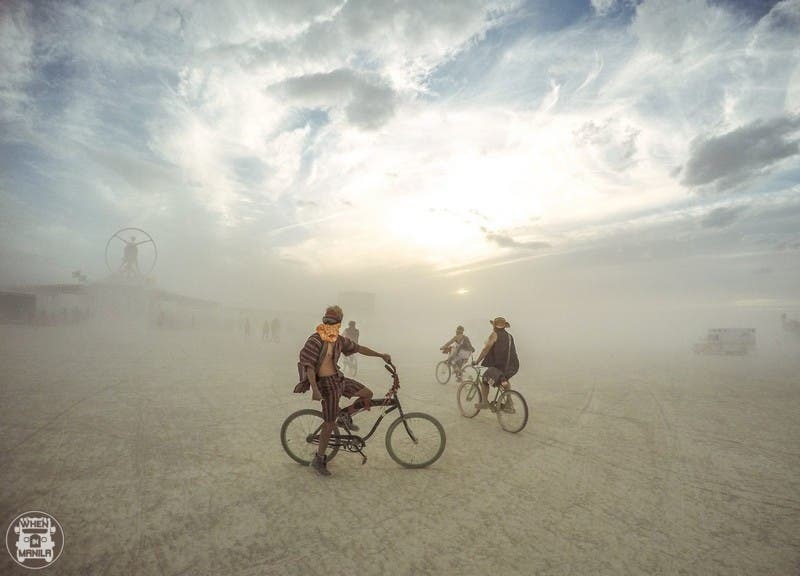 Burning Man is rather an open system where your imagination and creativity are allowed to run freely. It doesn’t come with a “set of instructions” but rather, as in real life itself, it comes with existential choices. Probably even more. 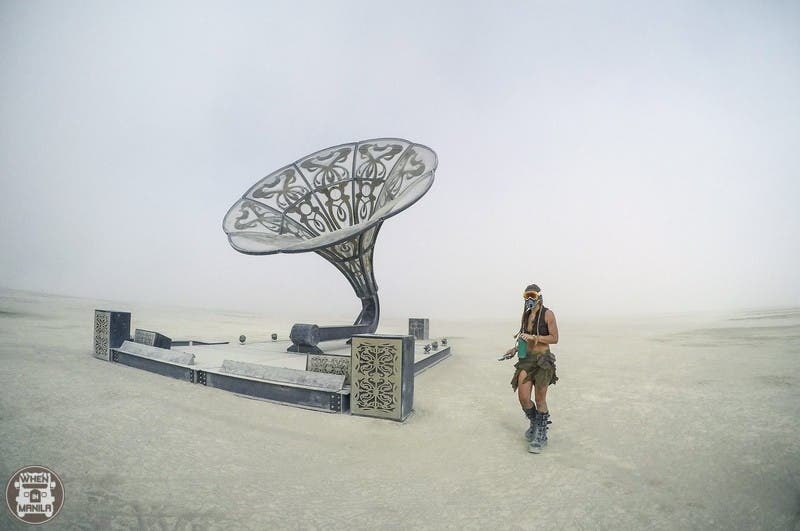 And this is what made Burning Man so remarkable, yet a bit difficult for me. You’ll never be able to follow or just go along with what you’re supposed or expected to do which, I guess, might also be a metaphor for life. Somehow, you have to find your own meaning, get in touch with what you want, and follow whatever speaks to you. This is what Burning Man taught me in a deeper and more spiritual way, and why I absolutely have to go back next year. All photos and video footage by Ac Wichstrom. Follow more of Ac’s work on Instagram.com/acwic, Youtube.com/acwichstrom, and Facebook.com/acwich. What is the best festival you’ve been to? Share your photos and stories in the comments! AC lives a life around the world that is driven by his curiosity of the unknown. Traveling and adventures are aspects that defines him. But with a passion for love and a love of life, where life will take him is yet to be decided. TRAVEL DEAL: Club Paradise Palawan Offers an Amazing Wanderlust Vacation! LOOK: This Stunning Photo of Pagudpud Will Make You Want to Go!